Long ago, in the sixteenth century in Scotland, the chieftains of Clan MacLeod were chieftains of the Island of Skye. 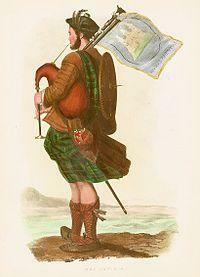 Second only to the MacLeods were their pipers, the MacCrimmons. There are many stories as to how the curse arose. Some say that the MacCrimmons were cursed by a widow whose only son was taken by the press gangs. Others tell of a MacCrimmon woman by the name of Annag who was punished for giving piping secrets to her MacPherson lover, by the removal of several fingers. Whoever performed the curse, all are agreed that the angry woman foretold that the MacCrimmons would cease to be the official pipers to the MacLeods of Dunvegan and would leave the Isle of Skye forever. And so it came to pass. The fingers of the MacCrimmon men bent so far into their palms that they became unable to play the bagpipes any more. And from that day on, any piper who suffers from Dupuytren’s Contracture will tell you that he has been affected by the Curse of the MacCrimmons. I’ve also been looking at various treatments (there is no ‘cure’) and am hopeful that I will be back in the bellows and piping again soon. If you are a musician and have any experience of this then please get in touch. Fingers (un)crossed as I now say! 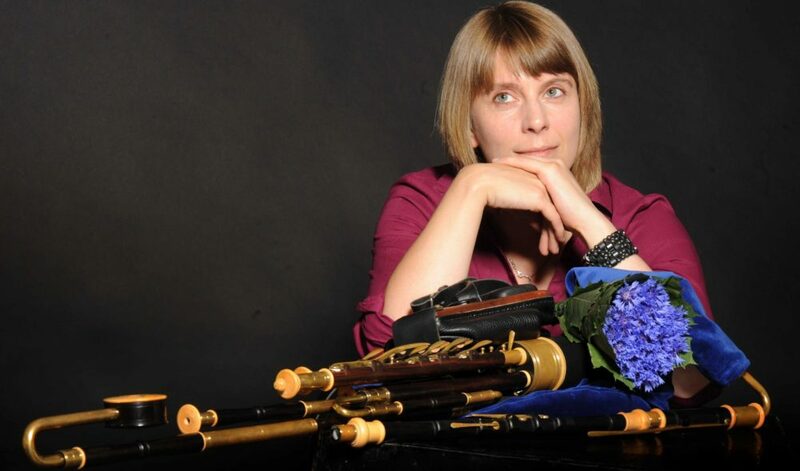 This entry was posted in News and tagged British Dupuytrens Society, curse of the MacCrimmons, dupuytrens, piping, uilleann, viking disease by Becky. Bookmark the permalink.